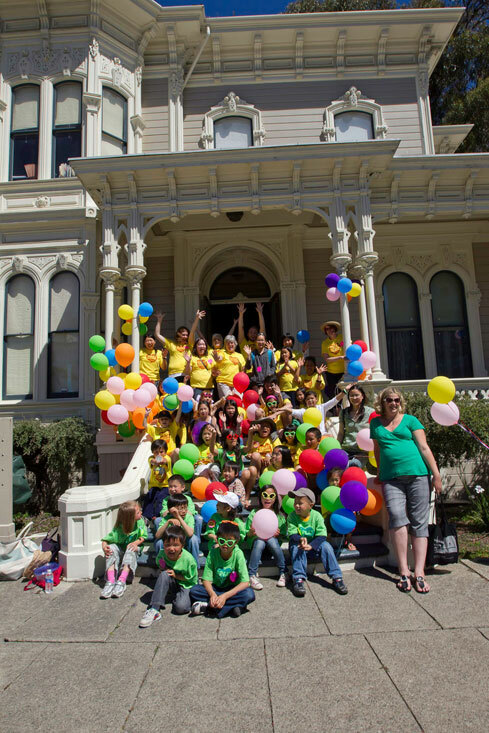 Christine Wong Yap with children from the City of Oakland's Lincoln Square Recreation Center, The Great Balloon Giveaway, 2010, public project and social sculpture: 1,000 helium-filled balloons, Camron-Stanford House, Lake Merritt, Oakland, CA. 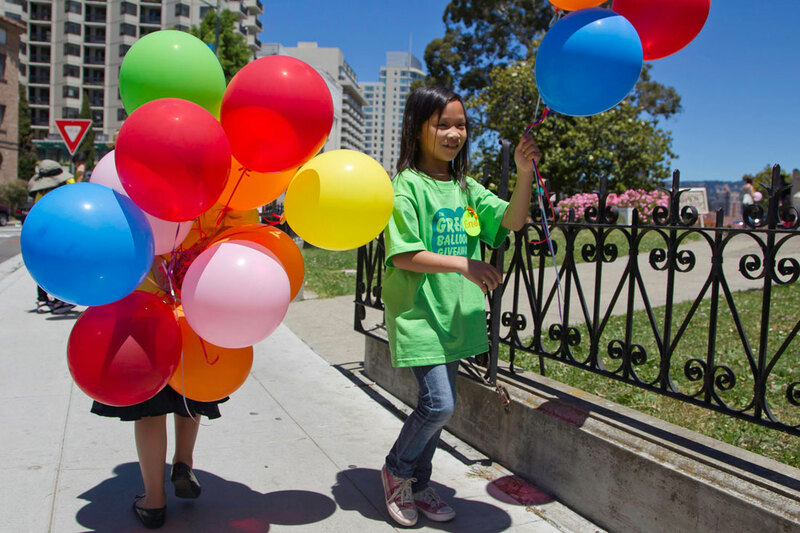 Christine Wong Yap with children from the City of Oakland's Lincoln Square Recreation Center, The Great Balloon Giveaway, 2010, public project and social sculpture: 1,000 helium-filled balloons, Camron-Stanford House, Lake Merritt, Oakland, CA. 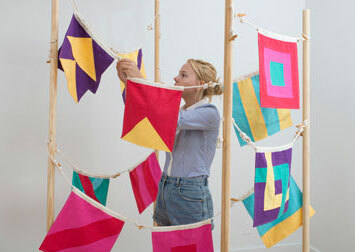 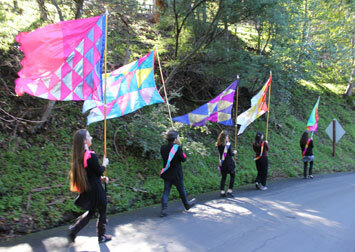 Mills Art Museum's Here and Now, curated by Christian L. Frock presents Invisible Venue. 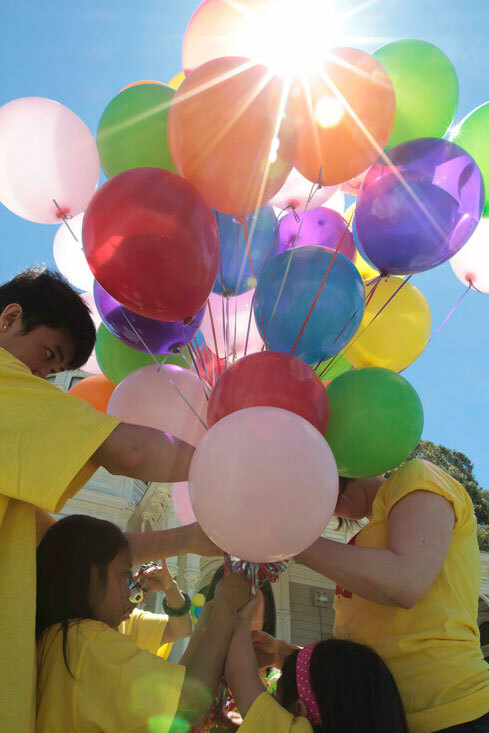 The Great Balloon Giveaway team included children from the City of Oakland's Lincoln Square Recreation Center, and volunteers from Mills College and the Camron-Stanford House. 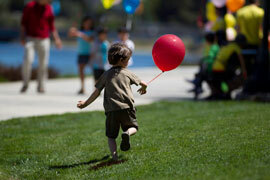 The team separates the helium-filled balloons. The team had hundreds of balloons to distribute to the public. 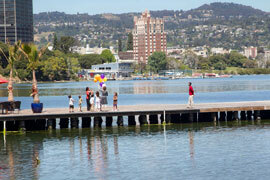 Balloon recipients circumambulated the lake, piquing the interest of more passersby. 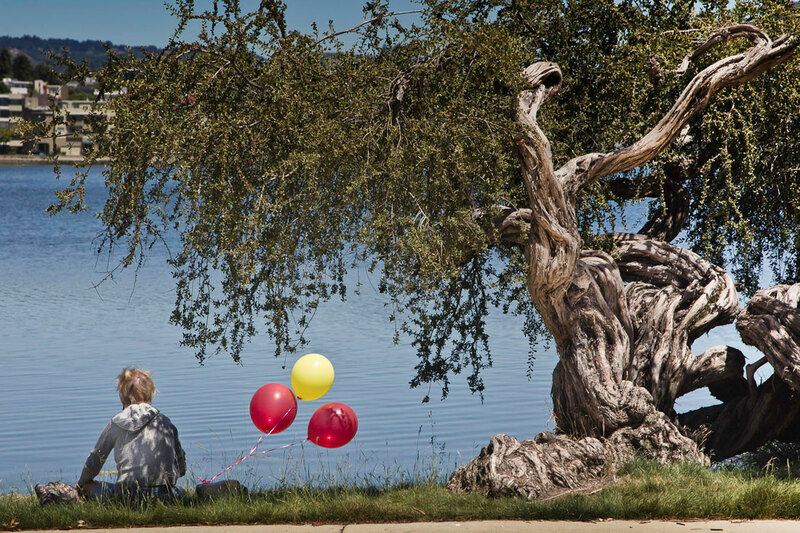 Volunteers distributed balloons along the lakeside. 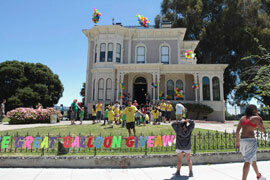 More volunteers distributed balloons in front of the house, facing downtown Oakland. 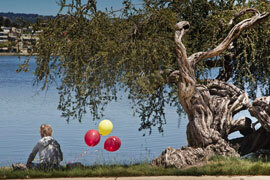 The balloons could be seen from some distance around the lake, expanding the gesture across the landscape. 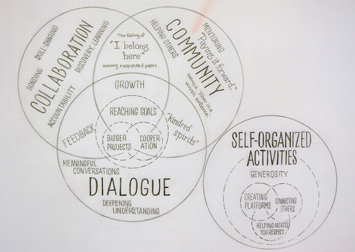 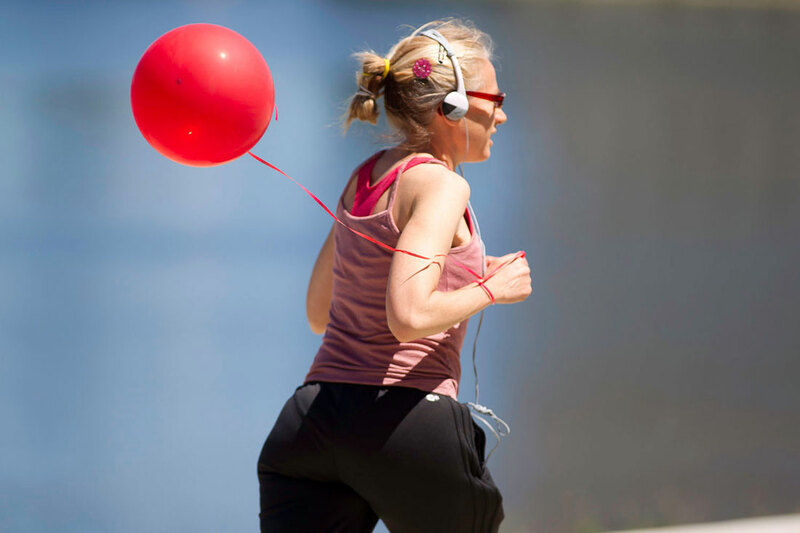 The Great Balloon Giveaway was a site-specific public project and social sculpture. 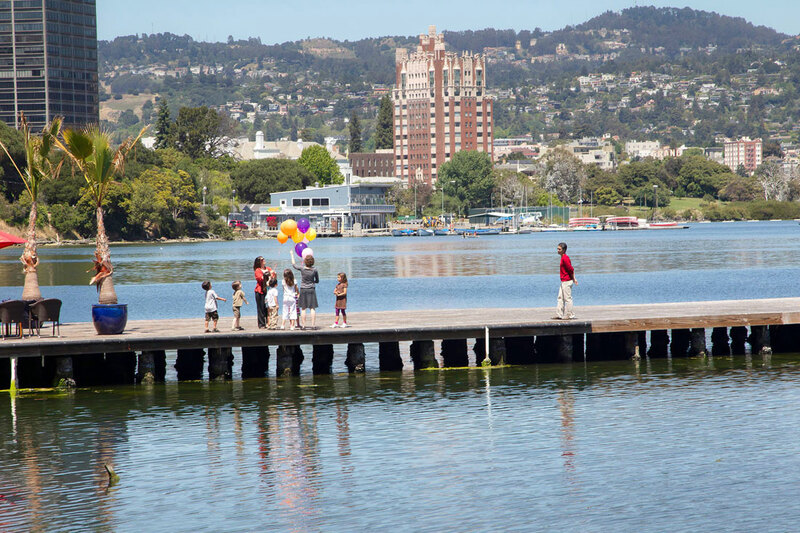 On Saturday, June 5th, 2010, hundreds of helium-filled latex balloons were attached to the roof of the historic Camron-Stanford house on Lake Merritt in Oakland, California. The balloons were detached and distributed to passersby for free by twenty-five children from the Chinatown district. 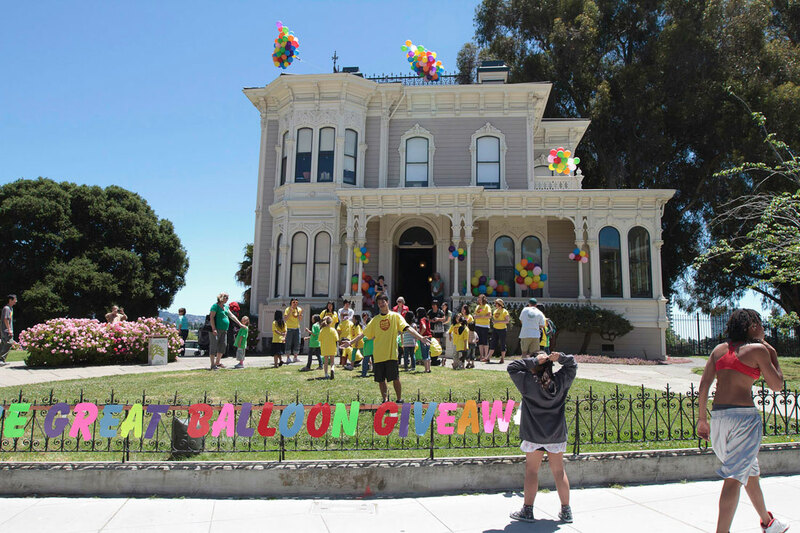 The image of a Victorian-era house lifted by balloons was inspired by the Pixar movie "Up," though The Great Balloon Giveaway was immediate, local, urban and serendipitous. 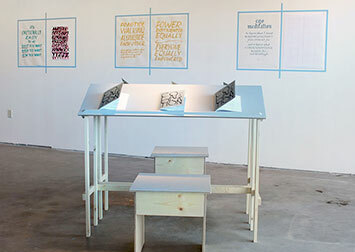 It was also site-specific. 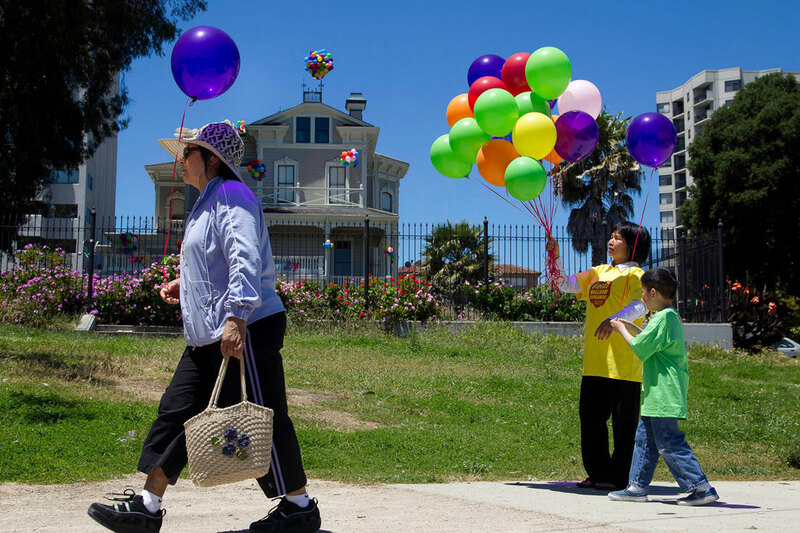 The project recontextualized the history of the Camron-Stanford House—early residents included David Hewes, who benefitted from Chinese manual labor—with an act of generosity that marked the public's circumambulation of Lake Merritt with brightly-colored balloons. 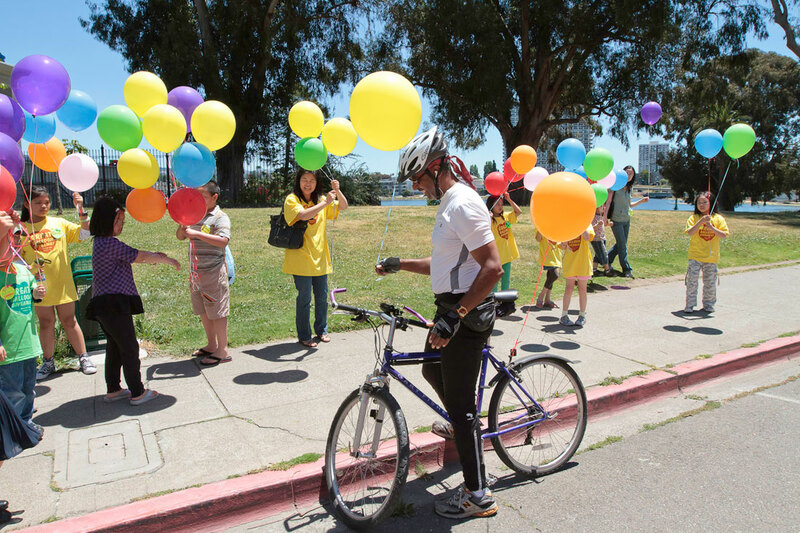 Caption: Christine Wong Yap with children from the City of Oakland's Lincoln Square Recreation Center, The Great Balloon Giveaway, 2010, public project and social sculpture: 1,000 helium-filled balloons, Camron-Stanford House, Lake Merritt, Oakland, CA. 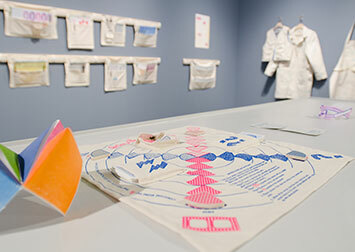 Mills Art Museum's Here and Now, curated by Christian L. Frock presents Invisible Venue. 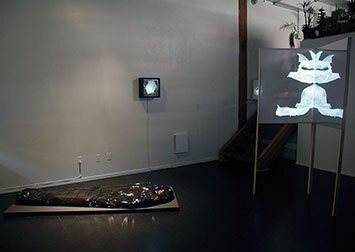 Photos: Paul Kuroda. 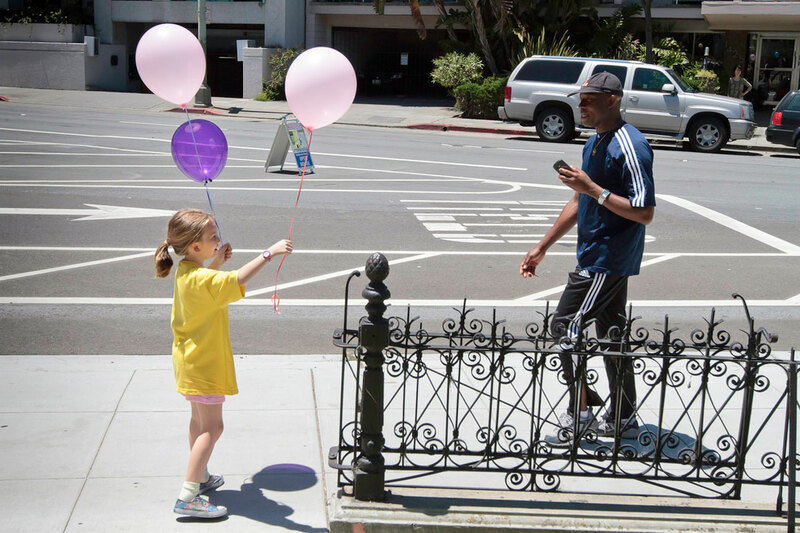 The Great Balloon Giveaway was commissioned for Here and Now, a series of three site-specific installations in historic Oakland architecture, curated by Christian L. Frock presents Invisible Venue and organized by the Mills College Art Museum. 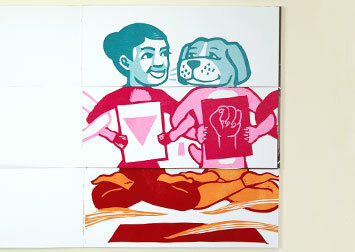 The artist would like to thank: FLINC, especially Scott Louie, for t-shirt and screenprinting donations; Trader Joe's, for supplying the children's snacks; the City of Oakland’s Lincoln Square Recreation Center, namely Gilbert Gong, Tina Huang, and the participating children and families; curator Christian L. Frock; Mills Art Museum Director Dr. Stephanie Hanor, staff Stacie Daniels and Lori Chinn, work-study students Nic Buron, Amanda Bailey and Abby Lebbert and Mills alum Kimi Taira; photographer Paul Kuroda; the Camron-Stanford House Board of Directors, especially Nestor Bradley, Elaine Oldham and Neil A. Cook; and the Oakland community participants.